Rapid processing of artwork and data is a routine occurrence. Quick turnaround of proofs and revisions help speed your project into print. 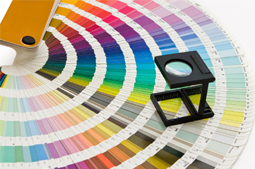 Taggart Printing employs prepress technologies and procedures that deliver consistent and dependable color proofs, printing plates, and digital output. 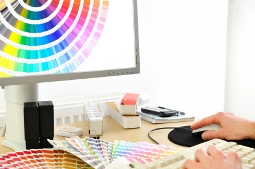 The true power of color digital printing lies in its ability to communicate with the individual. 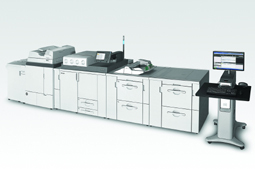 Focus on each customer with Variable Data Printing, realize the possibilities created by Short Run Color and Print On Demand. 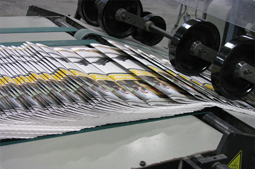 Still going strong, offset printing is one of the most flexible tools in print communications. With its seemingly unlimited palette of colors and finishes, along with the ability to print on a tremendous variety of substrates, the possibilities are without limit. 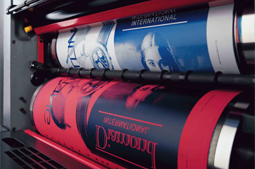 The pressroom at Taggart Printing is capable of producing a wide variety of printed products with consistent high quality always in mind. You may discover that our expectations are higher than your own. Print Quality can be one less thing to worry about. Go ahead and be creative with your finishing ideas. A nicely finished piece will stand out from the crowd. The Bindery at Taggart Printing adapts to whatever your finishing needs may require. The list is long — Cut, Fold, Saddlebind, Perfect Bind, UV Coat, Film Lamination, Wir-O, Plastikoil, Case Bind, Diecut, Emboss, Deboss, Foil Stamp and more. Once Printing and Binding is complete, or even sooner, your project will need to continue its journey. 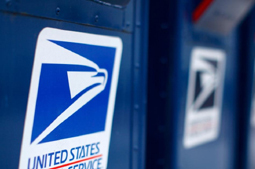 Services include Ground and Air Freight, Warehousing for distribution, Drop Shipping, Inkjet Addressing, Tabbing and more. Second to the value of our people, is our selection of equipment, all of which meets or exceeds our demands on performance and reliability. Input Capacity: 12" x 17"
Maximum Plate- 44.5" x 35.4"
Maximum trim size: 12-1/2" x 18-5/8"
Maximum Booklet page size (portrait): 8-3/4" x 11-5/8"
Maximum sheet size: 20-1/2" x 29-1/8"
Minimum sheet size: 8-1/2" x 11"
Maximum sheet size: 28" x 40-1/8"
Minimum sheet size: 14-1/8" x 20-1/2"
Maximum sheet/envelope size: 13-3/8" x 18-1/8"
Minimum sheet/envelope size: 3-1/2" x 5-1/2"